Pure Spa Direct Blog: New Organic Massage Oil And Vegan Lotion! It's great to see so many companies adding in more organic, natural and even vegan products! I get excited every time we add a new one. I was super excited to see the new certified organic massage oil and vegan lotion. I speak with clients every day who are concerned with the ingredients they are using on themselves and their clients. 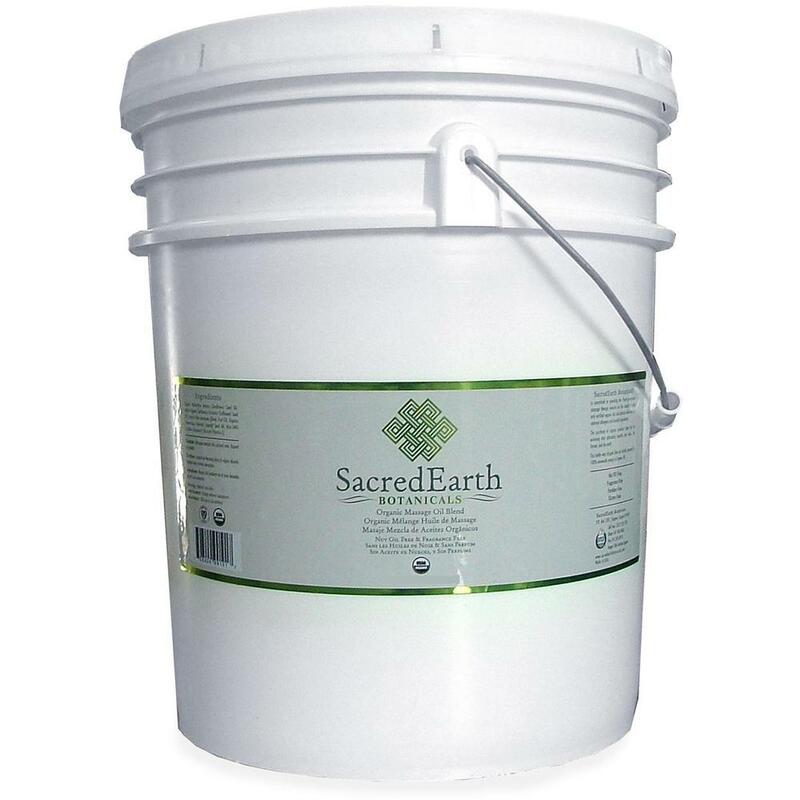 Sacred Earth has always had a strong line of products and this is a great addition! The oils are USDA certified and concentrated so you don't need a lot to go a long way! They are also a lighter oil that allows you to do effleurage and deep work which is always nice. The vegan lotions are certified by the Vegan Awareness Foundation (Vegan Action) and contain USDA NOP Certified ingredients. Hypo-allergenic and full of organic polyunsaturated oils and organic botanical extracts this is sure to become a favorite! Be sure to have the certified organic arnica salve and muscle rub on hand as well. Great for use in services and even better for retail!